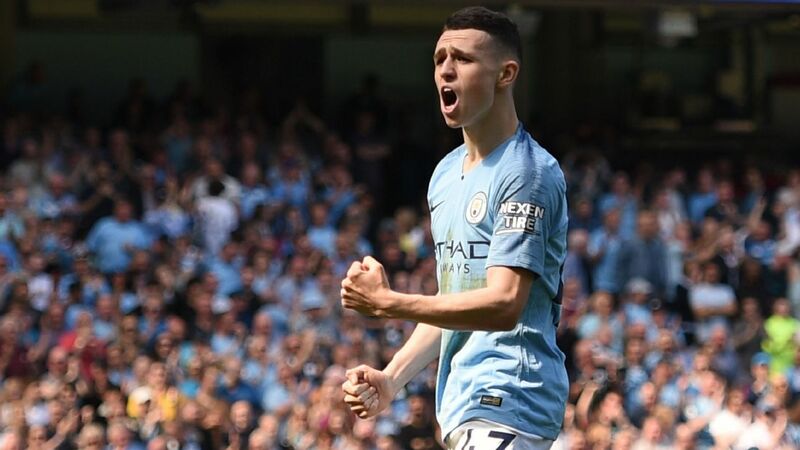 Manchester City coach Pep Guardiola said Phil Foden was ready to play a role in the Premier League after the 18-year-old's impressive display in Sunday's 2-0 Community Shield win over Chelsea. 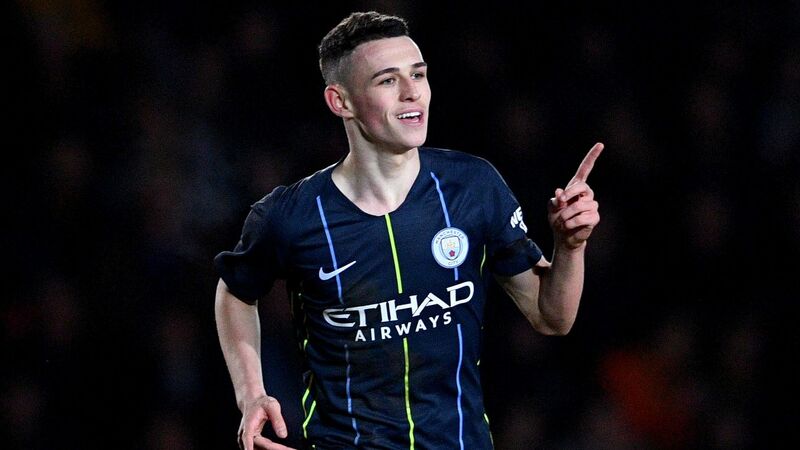 Foden, who made five substitute appearances in the league last season and also featured in the League Cup and the Champions League, started at Wembley as he has in preseason friendlies and set up Sergio Aguero's first goal. 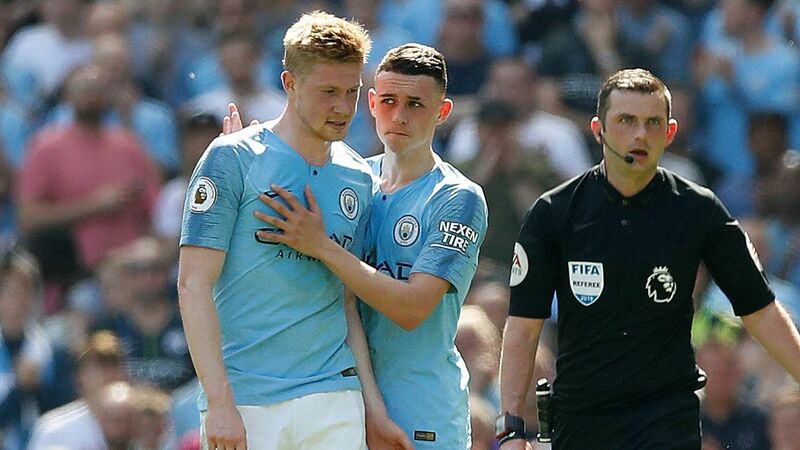 After the game Guardiola, asked on BT Sport whether the teenager was ready to play in the Premier League, said: "Yep. He was last season. 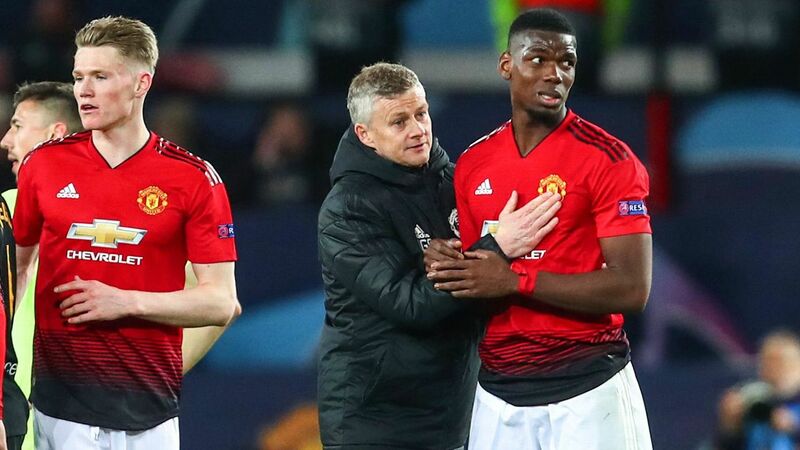 "He's one year more mature, he trained all the season with us, so he fought with all our players. 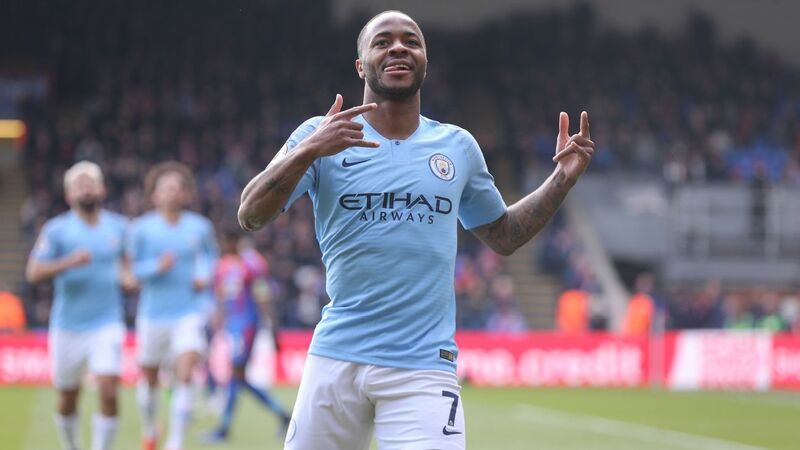 That's why it's so good to have another player with his talent and he's a Manchester City fan, he's Mancunian, so that's why, for us, he's so good." 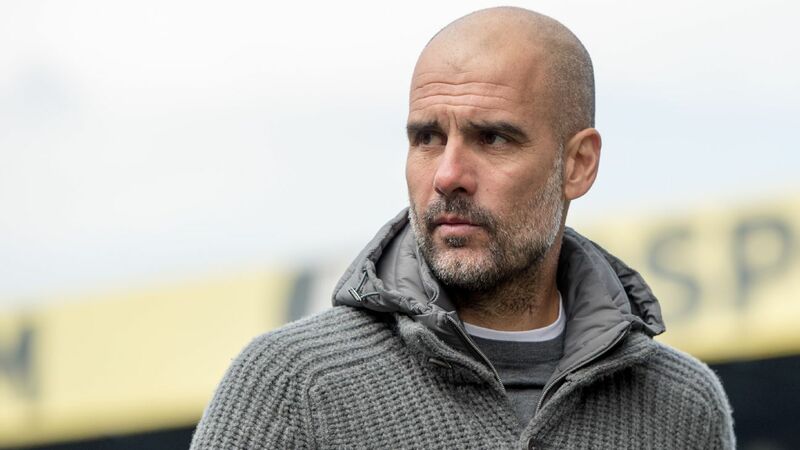 Guardiola was pleased with his players' performance in hot weather in London. "We congratulate all the players. Playing in those conditions, with a short time for training. More than 30 degrees, in those conditions it was tough in the first half," he said. 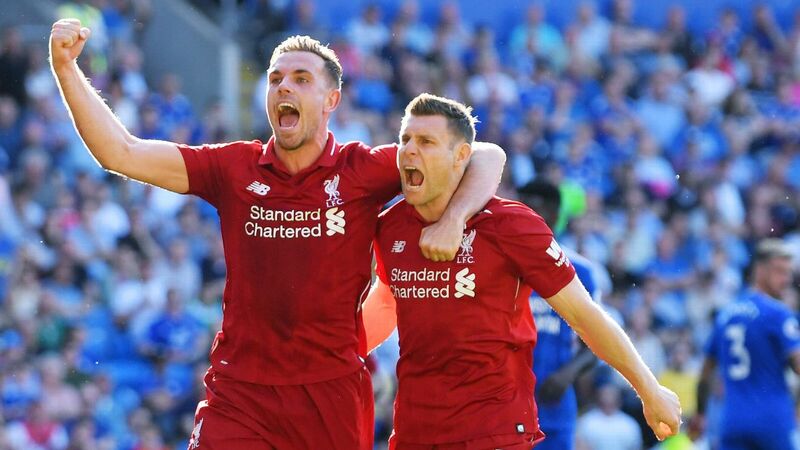 "We started really well, after that the game was equal, but we played so good. 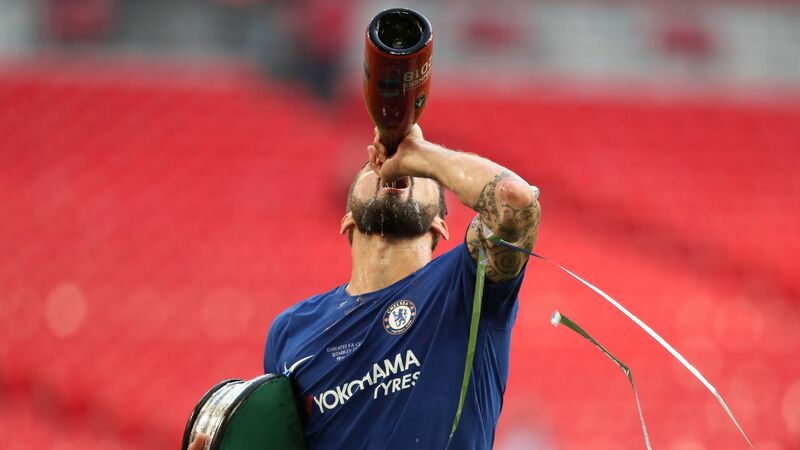 "We played again at the level of last season in our first game with the players just [having] five or six training sessions, not too much. But the mentality was in the right position and we won [against] a strong team." The City manager also expressed some dissatisfaction with his players' busy schedule in a summer built around the World Cup. "It's so demanding, the people don't rest after that season, and with those conditions? But when you win you're happy," he said. The victory brought a first trophy of the season for City, but Guardiola was reluctant to look ahead to defending the Premier League title. "We don't have to think too much about defending the title, I think what you have to do is, 'OK this was the first game,'" he said. 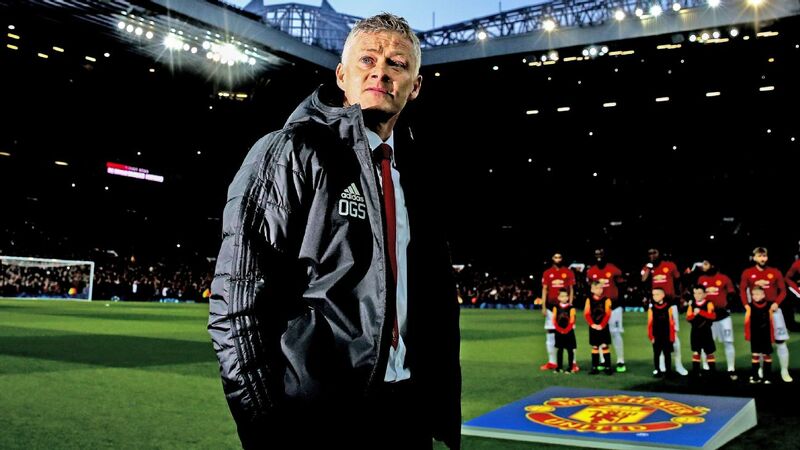 "Now we're set for the next one and prepare game by game and we'll arrive in April, May and June and it depends what we've done during the process. The schedule and results will show you who you are."